Where is my mysql.sock file located ?Apparently, OS X moved MySql local socket file from typical Linux location (/var/mysql/mysql.sock) location to one in temporary directory (/tmp/mysql.sock). 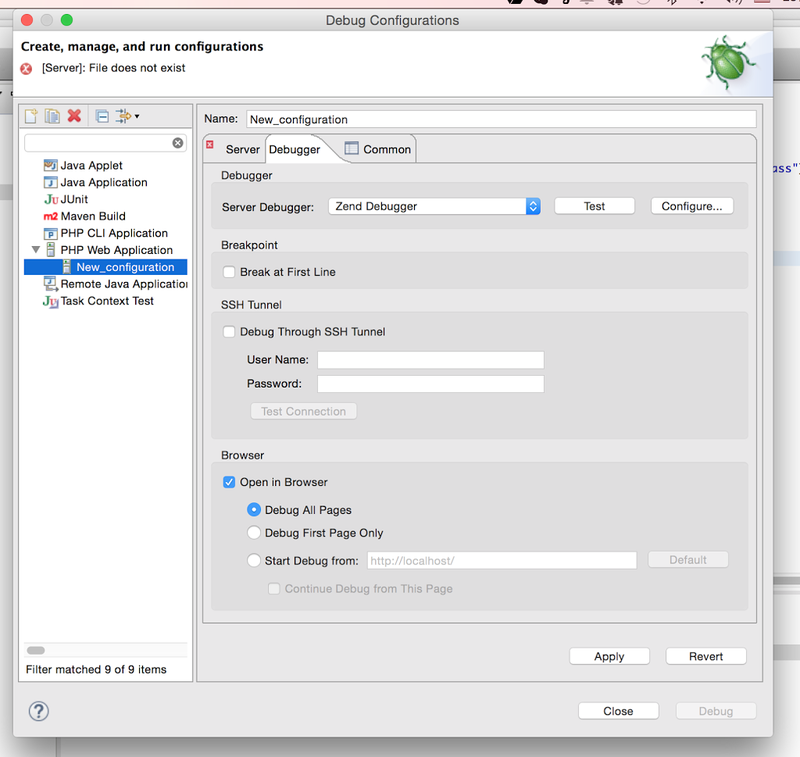 Notes on architecture ( to understand better configuration details): Zend Debugger is PHP extension library to be stored in same place as other PHP extensions on the SERVER host – the one where PHP script is actually executed ( as we setting up configuration for local debug – it will be the same one, but all techniques are similar for remote debug as well). PHP configuration has to be updated with location of the extension library and list of permitted clients to connect ( you don’t want to allow everyone to see website intestinals, aren’t you?) . 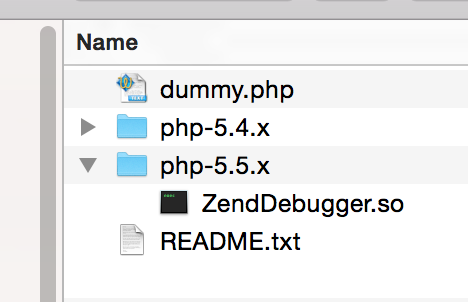 When you start debug session under PDT, it will connect to Zend Debugger and do all magic of debugging..
fire your browser to get this file and check results. First we check “Loaded Configuration File” – it has to be /etc/php.ini ( if empty, it mean that you missed previous step). 3.) Now is a good time to test if our configuration works: first open in http://localhost/info.php – you will see a new “Zend Debugger” section. 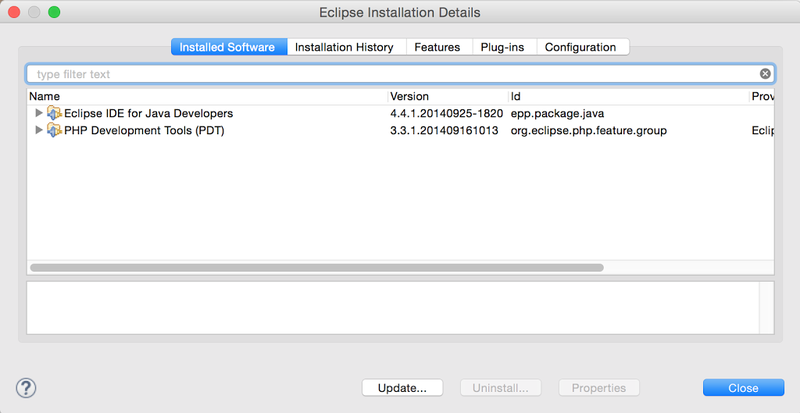 Now we can go back to Eclipse and check debugger here as well..
Click on “text” – if configuration right, you’ll see “Successful” message..
All set – happy debugging!